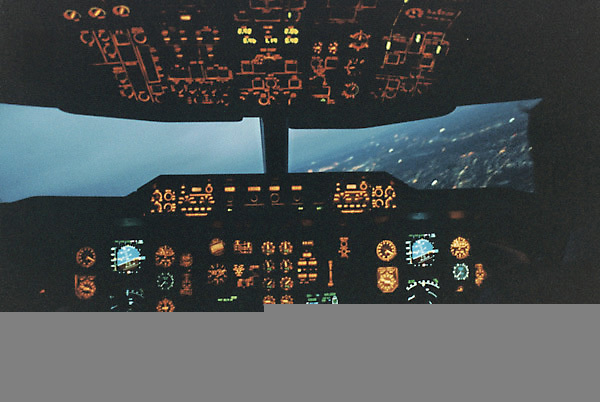 The A310 is a transport airplane developed by the European civil Airbus industry. 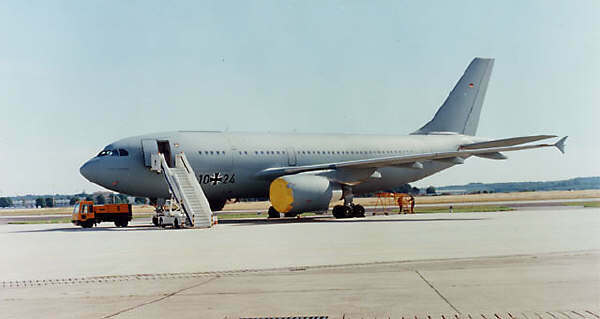 The A310 is also in service with many Air Forces as transport or tanker airplane. The tanker version is in service with Germany (4 airplanes) and Canada (2 airplanes). The A310 transporter is in use by Belgium, Germany, France, Canada and Albania. 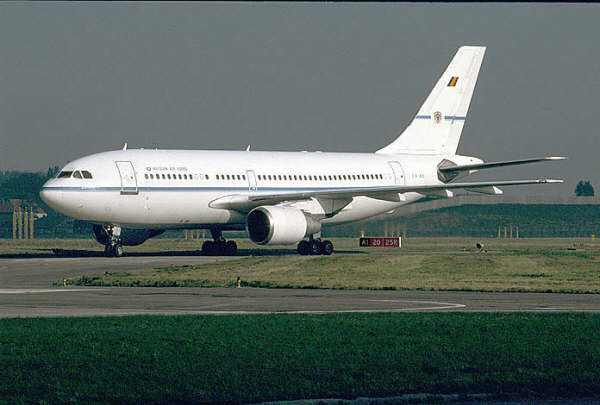 The Belgium Air Force had 2 A310 airplanes for transport. They were replaced by a A330. The French Air Force has at least 1 A310-300 for air transport. This aircraft can transport 185 passengers and has 2 GE CF6-80 turbofan engines. Germany has the A310 in different versions. 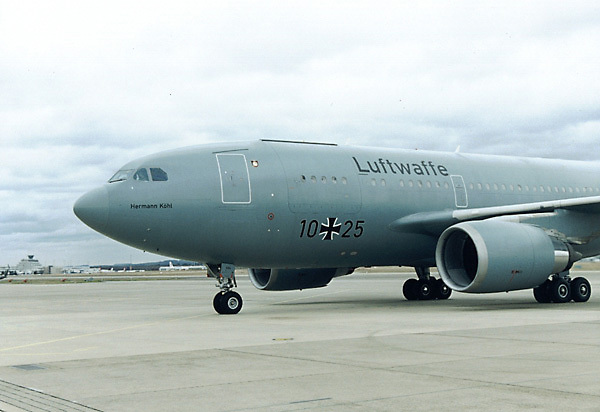 1 A310 is in service since 1990 and was in former service of the DDR. 4 A310 MRTT airplanes MRTT (MRTT means: Multi Role Tanker Transport). These airplanes can also be used for Medevac operations. 2 A310 VIP airplanes. These planes are used for transport of important persons. There are 12 VIP places and 77 places for the crew and others.